-- Select a Size -- One Size - Out of Stock! 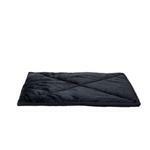 Treat your pet to a warm and cozy rest on a FurHaven ThermapNAP™ Self-Warming Pet Mat in black. Perfectly sized for your feline friend or small canine companion, the ThermaNAP™ Self-Warming Mat works without electricity to build up natural warmth while they rest. 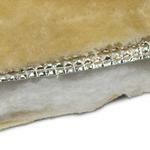 The inner self-warming technology works by capturing your pet's body heat and radiating their warmth back to them using insulating polyester fiber batting core. 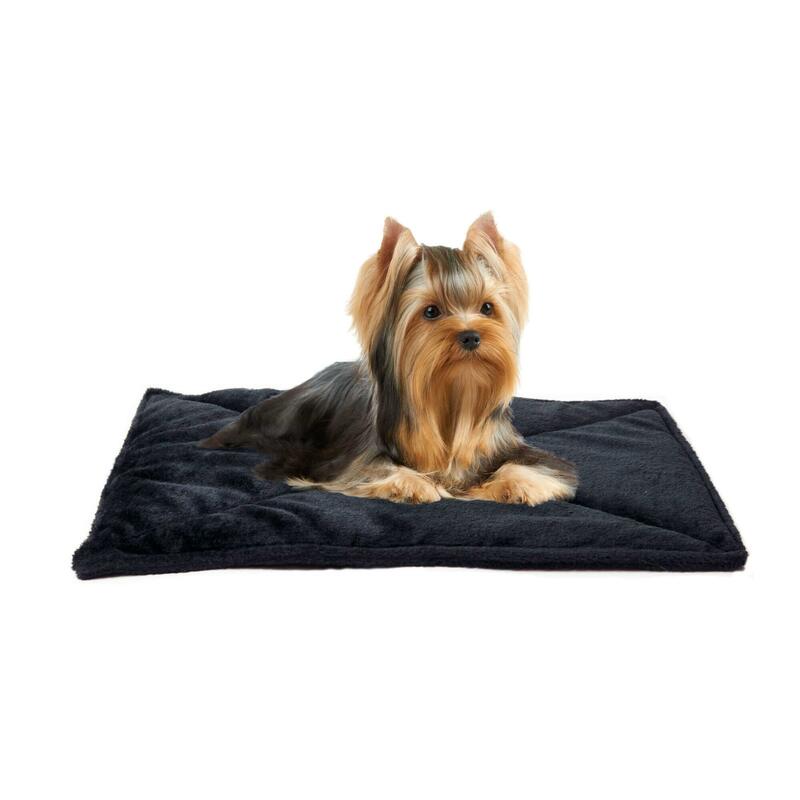 Its lightweight, portable design makes the ThermaNAP™ Self-Warming Mat great for traveling to ensure your pet stays comfortable and warm wherever you go! 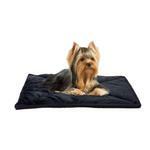 Snuggly-soft and oh-so-comfy plush sleep surface is soft on noses and paws and is available in 6 stylish colors. 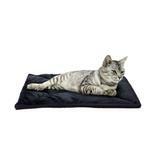 The Self-Warming Mat is machine washable for easy cleaning so you can keep your pet's bed fresh. I really enjoy shopping from baxter boo .